Battlefield 1 is a bandwagon jumper! I don’t care if soldiers genuinely used pigeons to carry messages in World War I and if this is 100 percent historically accurate. Pigeons were already a trend this generation thanks to the first “bird-dating” simulator ever released on a gaming platform. Suddenly, this marvelous screenshot also takes on a whole new meaning! 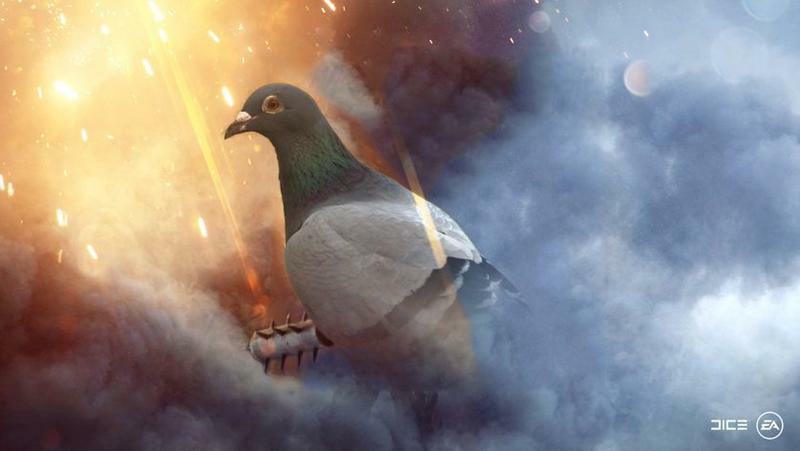 Battlefield 1 does allow players to take control of a pigeon during the game’s single player campaign for a brief instant, flying important requests for backup or aerial bombardment. 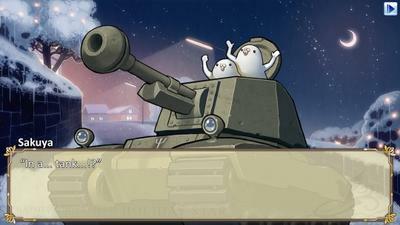 Afterward, you’ll be back in control of one of the boring soldiers out to rescue those stuck in the tank. It’s but a fleeting moment, but for that one moment, you’ll be soaring among the clouds and smoke, free and at peace away from the carnage below. Battlefield 1 launches on PlayStation 4, Xbox One, and PC on Oct. 21.